The Glanmire Area Community Association was founded in 1981 to promote better community facilities for all residents of the Glanmire area. 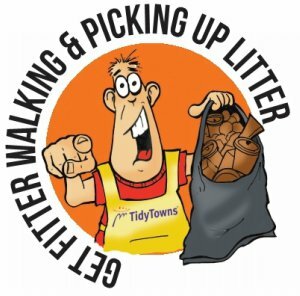 We are a voluntary organisation based in Riverstown, Glanmire, whose main objective is to assist all voluntary organisations in the local community. Located in the old schoolhouse at Riverstown Cross, the Community Centre is open Monday to Friday from 9am – 10pm and on request at weekends. What’s on at GACA Centre? Do you have a 1 or 2 hours to spare a week/a month/a year? 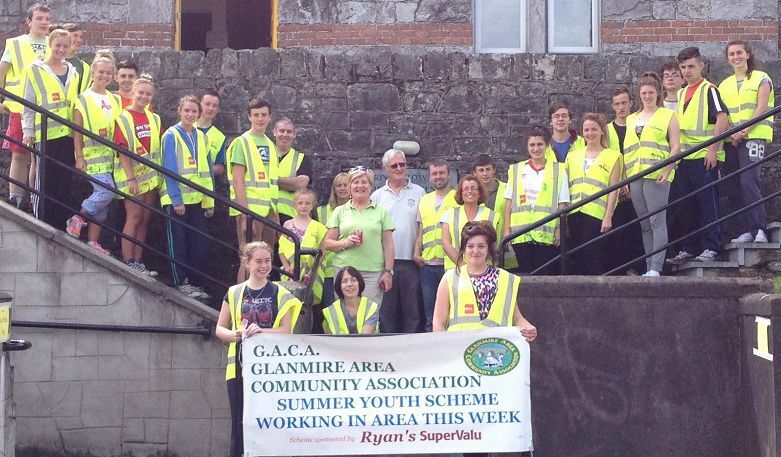 If you can spare a little time please get in touch with us & together we can make the villages of Glanmire better!